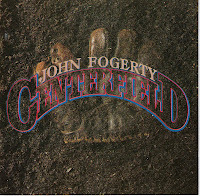 Home / Baseball / Baseball Hall of Fame / Chuck Berry / Joe DiMaggio / John Fogarty / MLB / Sports / Ty Cobb / Willie Mays / 80s Baseball Songs: "Centerfield"
Put me in coach! I'm ready to play, today! 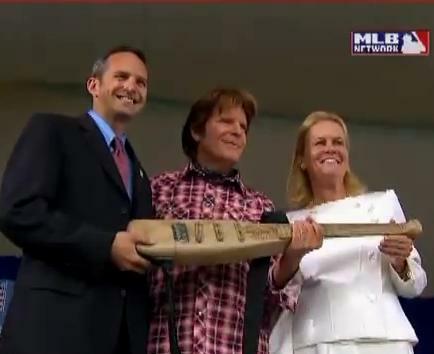 In 1985, CCR frontman John Fogerty released his third and most successful album as a solo artist. The title track was the third single from the album and peaked at #4 on the US rock chart and #44 on the US main chart. Even though it wasn't a huge success, the song has become a staple at baseball stadiums everywhere. I'm not sure I've ever been to a game and not heard at least the clapping rhythm at the beginning of the song. It was one of the most played records at my house, growing up as a little leaguer. I always tried to time a pretend swing with the baseball hitting sound effect in the last verse of the song. 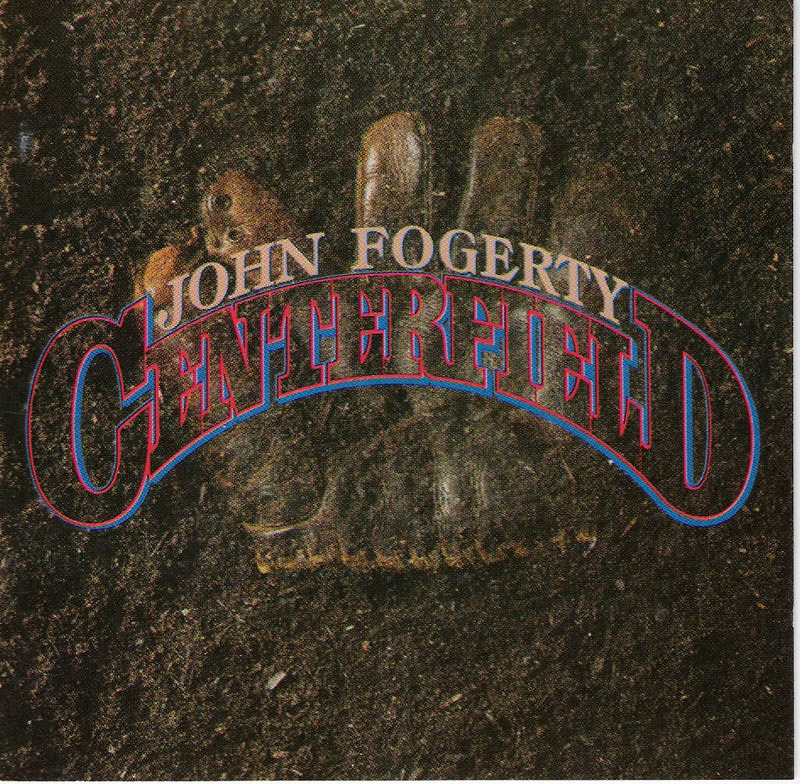 As a child of the 80s, "Centerfield" will always remain as my favorite baseball song!